Arlington County is set to receive more than $17 million in grant funding from state agencies for various transportation and transit projects. 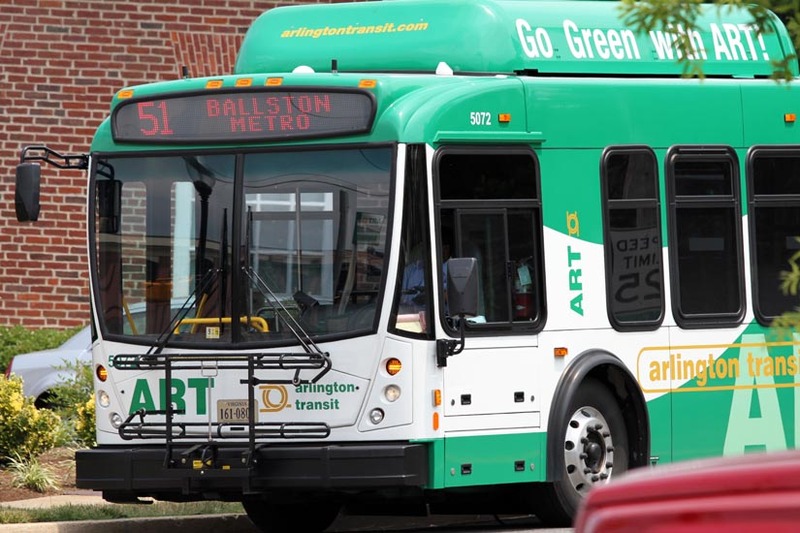 The Arlington County Board will vote on Saturday (January 27) on whether to accept the funds, totaling $17.8 million, from the Virginia Department of Transportation, the Northern Virginia Transportation Commission and the Department of Rail and Public Transportation. Of that, the county is set to receive $15 million from DPRT, just over $870,000 from NVTC and almost $2 million from VDOT. The money is to fund transit, bridge renovations and other transportation projects. DPRT funds come from its Smart Scale program, a statewide funding program where jurisdictions apply for a limited amount of grant funding. NVTC’s funding is through its program to administer revenue made from the I-66 tolls. The VDOT funding is from a revenue sharing program the county regularly applies for. In a report, county staff recommended the Board accept the funds.